If you follow us on Instagram, you probably know that we all 3 just got done doing a 3-day juice cleanse with Just Organic Juice! 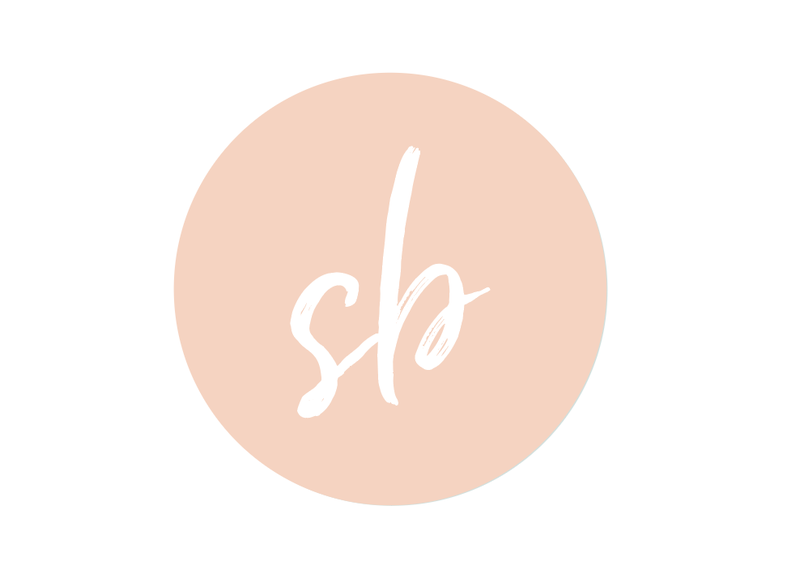 We documented the whole thing on our stories :) Overall, we thought it was great, but we wanted to share a little more about it on here because there are definitely some things we wish we would have known ahead of time! SO below are 10 things you need to know before trying one for yourself! We were kind of prepared for this, but for the first two days especially, you really don't feel like doing much! Try to choose a few days where you don't have much going on, because you definitely feel a little sluggish and tired! Once you're done cleansing, you can't just go straight back to eating normally. It's a process! Your metabolism slows down temporarily, so you've got to speed it back up by slowly introducing solid, healthy foods on a consistent basis. Start eating small amounts of healthy foods every two to three hours to teach your metabolism to speed up and ease your body back into solid food digestion. You WILL lose weight, there's no doubt about it, but if weight loss if the sole reason for doing a juice cleanse, we don't recommend it! It's better to just eat healthy and workout. However, if you're like us, it's almost easier just to do something extreme to start the process. Just know that a lot of it will be water weight, and you have to be so careful about easing back into eating afterwards so you don't just gain it all right back! During the cleanse Sidney lost 6 lbs, Regan lost 4 lbs, and Paige lost 3 lbs. Yep. There's just no way around it, but there ARE a few things that help! One of them is eating a clean diet the week before your cleanse. It's so tempting to go all out eating yummy food before you start since you know you'll be "cleansing everything out" and won't get any food for a while, but don't give into the temptation! Start your cleanse with a week of healthy eating ahead of time. You will have far less cravings and your body will adjust a lot easier! Another thing that helps is staying on track with drinking ALL of your juices every 2 to 3 hours (you get 6 a day). When your body is at least getting all the nutrients in the juices, you're definitely not as hungry! This one we weren't prepared for! I (Paige) have about 200 milligrams of caffeine a day so I definitely had some withdrawals! The first day was the worst, so just be prepared for it. I got a horrible headache and had to take ibuprofen to fall asleep. Days 2 and 3 weren't as bad. We're on day 3 and 4 post cleanse and we're definitely not as hungry! We're still being very careful to eat super clean and healthy so we don't undo all the work the juice cleanse did, but it's a lot easier when you don't get as hungry! It just doesn't. There are two juices in the cleanse that are DELICIOUS (the grapefruit and mint, and the almond delight at the end of the day) but that's because they're the only two without veggies haha. The other 4 are pure veggie goodness, but it's definitely not the tastiest thing in the world drinking pure beets, greens, carrots and other veggies (although there are some things in most of the veggie juices that help the flavor, like apple or mint). 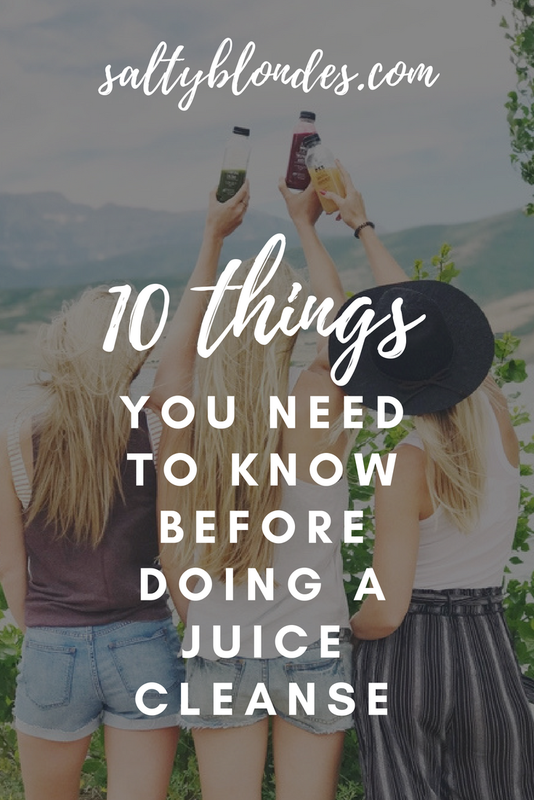 Drinking only vegetable juice for three days gets all that stuff out of your system, and we really haven't craved any of it since we've been off! I (Paige) took my prenatal vitamin the first day and got so sick! They also won't work as well since they're not being taken with solid foods. I didn't take my pre natal vitamin the last two days. (I'm not pregnant yet anyways, and figured I was getting enough vitamins from the juices)! This is the main reason we did the cleanse! Overall we feel a lot better and were happy to re boot our systems! If you have any more questions about our cleanse feel free to comment below or email us!